Mr. Buesinger has been our Executive Vice President, Vinyl Products since 2017. From April 2010 to July 2017, he served as our Senior Vice President, Vinyls. 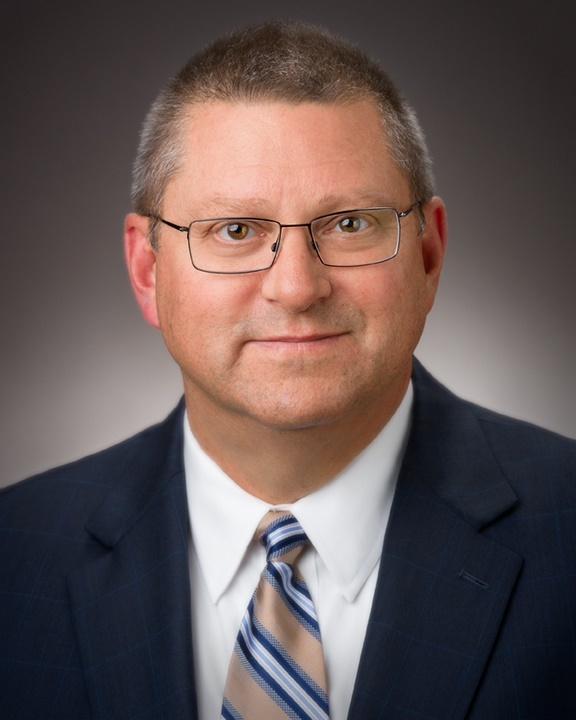 Prior to joining Westlake, Mr. Buesinger served as the General Manager and President of Chevron Phillips Chemical Company L.P.'s Performance Pipe Division from February 2010 to March 2010. From June 2008 to January 2010, Mr. Buesinger held the position of General Manager in the Alpha Olefins and Poly Alpha Olefins business of Chevron Phillips Chemical Company L.P. From April 2005 to May 2008, he served as the President and Managing Director of Chevron Phillips Singapore Chemicals Pte. Ltd. and Asia Region General Manager for Chevron Phillips Chemical Company L.P. Prior to that, he held various technical and sales management positions within that company. Mr. Buesinger holds a B.S. in Chemical Engineering from Tulane University.